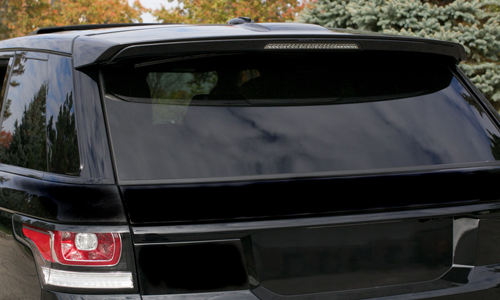 Does your vehicle have damage to its rear glass? Call us right away and we will get a quality back windshield replacement installed in your car within an hour. Our experts make sure it is a quick and stress-free job at a reasonable cost. The technicians at Superior Mobile Auto Glass have been dealing with damaged back glass for years and we make sure everything is done professionally. Customer service is our top priority and we guarantee you will be satisfied with the completed job. When you call us out for a rear window replacement, we will carefully inspect the damage, then remove the damaged glass, and vacuum any glass and debris from the car. Once we have installed a brand new windshield, we will ensure the defrosting and other technical issues are in working order. Damaged rear windows can affect the safety of your driving experience, so we will be with you the same day you call us. Our company is based in Las Vegas and we cover the entire metro area, including Henderson and Summerlin. Our first class reputation has been built up over more than 50 years, and we can work with any make or model of vehicle. When we arrive at your home or office, we will be 100% prepared to replace your back window. Our service vans carry a full range of the most up to date equipment. Don’t worry about the cost being out of your range, we don’t believe in overcharging our clients. We are a local family owned and operated firm and we believe in keeping our costs as competitive as possible. Whenever you need back auto glass repaired or replaced, call Superior Mobile Auto Glass on (702) 706-0716 right away and let our professional technicians get to work.